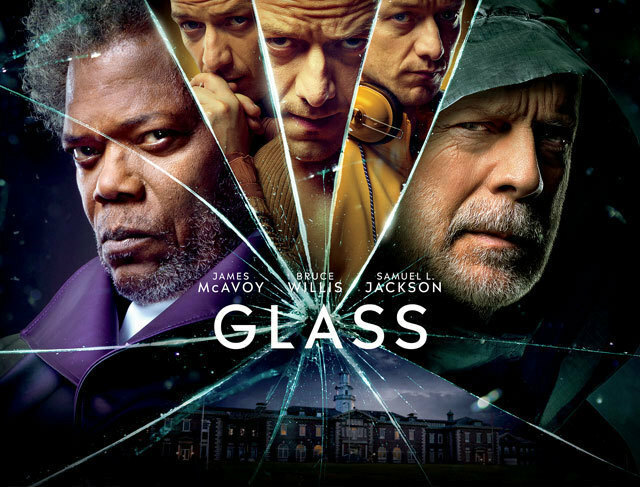 See It First-Saturday Movie Matinee: "Glass"
David Dunn hunts down the Beast, as Mr. Glass puts his own plans into action. Starring Samuel L. Jackson, Bruce Willis, and James McAvoy. Directed by M. Night Shyamalan.